For some people it feels like every time they turn around, their dentist is needing to take a new X-ray. Because different types of radiographs (X-rays) have different purposes, how often they’re taken can vary from one person to the next. 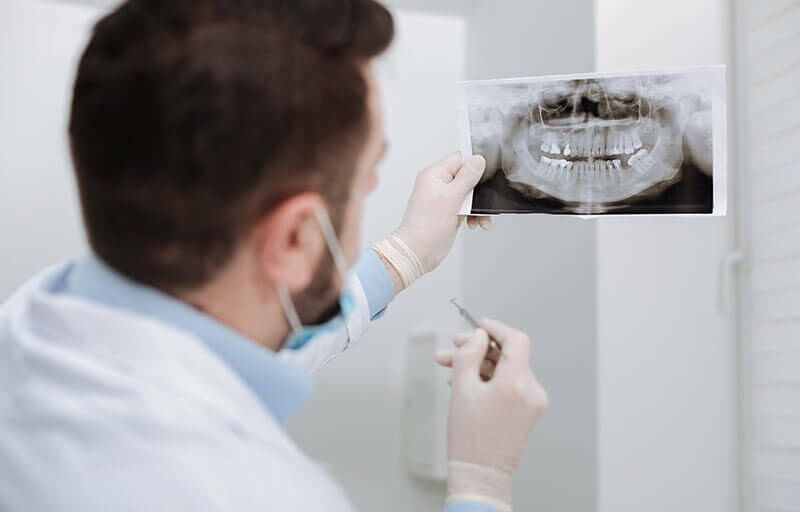 Depending on your situation, age, past dental problems, or current dental concern, you may be uncertain as to whether you truly need the X-ray your dentist is asking to take. The most common set of X-rays that most dental patients are familiar with is the one dentists refer to as “bitewings.” Usually taken in sets of four (or two for small children,) these films show the crown portions and contact areas of the back teeth. These teeth are the ones most likely to develop cavities in areas that aren’t visible during an exam, so taking bitewings regularly will allow for earlier diagnosis of decay – leading to smaller and less invasive fillings. Most people have bitewings taken once per year, unless they are at a high risk of developing cavities in which case the dentist may order them every six months. When your dentist needs a detailed image of one or two specific teeth — including the root and bone around it — a periapical film is essential. Such X-rays capture the anatomy of the entire root, making it useful for diagnosing concerns such as dental abscesses, cracked roots, and impacted teeth. Being that tooth roots tend to be very long and are often curved, PAs will typically only include up to two full teeth per film, or just one based on the tooth’s position and angulation. PAs are usually taken during emergency appointments, limited exams when a specific tooth is hurting, or as part of root canal or dental implant therapy. Combined of multiple periapical and bitewing films, an FMX provides detailed information about every tooth throughout the mouth. Most FMXs are taken at new patient exams for adults and every 3-5 years after as a baseline to compare against past information. Such data serves to ensure underlying developments can be addressed as quickly as possible. A panoramic X-ray is one that encircles the mouth from one side to the other, showing the entire mandible, TMJ, upper jaw and nasal sinuses. They’re not as sharp and detailed as an FMX, but are able to show anatomy around the teeth that isn’t visible in a full mouth series. Panoramic films are usually only ordered about once every 3-5 years, beginning sometime during adolescence (when wisdom tooth development or orthodontic concerns begin to occur) and continuing through adulthood. As an intermittent full-mouth film, panoramic allow dental providers to pinpoint new developments since the last pano, that aren’t visible to the naked eye as part of a clinical exam. This profile shot is usually taken by an orthodontist or oral surgeon, prior to scheduling treatment related to tooth movement or jaw therapy related to your face shape. A “ceph” is important in treatment planning and may need to be taken as both a before and after X-ray to evaluate progress. Today’s digital dental X-rays use much lower radiation levels than those in years past. Even so, your dental team will protect reproductive organs and your thyroid gland (which are the most sensitive to radiation) with a lead apron. And since dental staff are exposed to cumulative daily effects of radiation, they’ll step outside of the clinical area each time one is taken. Having a set of dental X-rays actually uses less radiation than what you’re exposed to on an airplane ride lasting more than a few hours, or a day out in the sun when you’re at the beach. Most dental insurance plans will dictate how often they will pay for new set of X-rays can be taken. If you need to have another set made (such as if the angulation from your previous dentist was poor, or there are changes in your oral health) you may be left to pay for the service out of pocket. 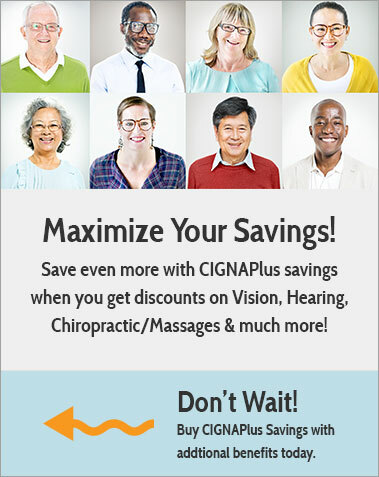 To receive discounts on services such as dental X-rays, consider joining a Cigna discount dental plan. 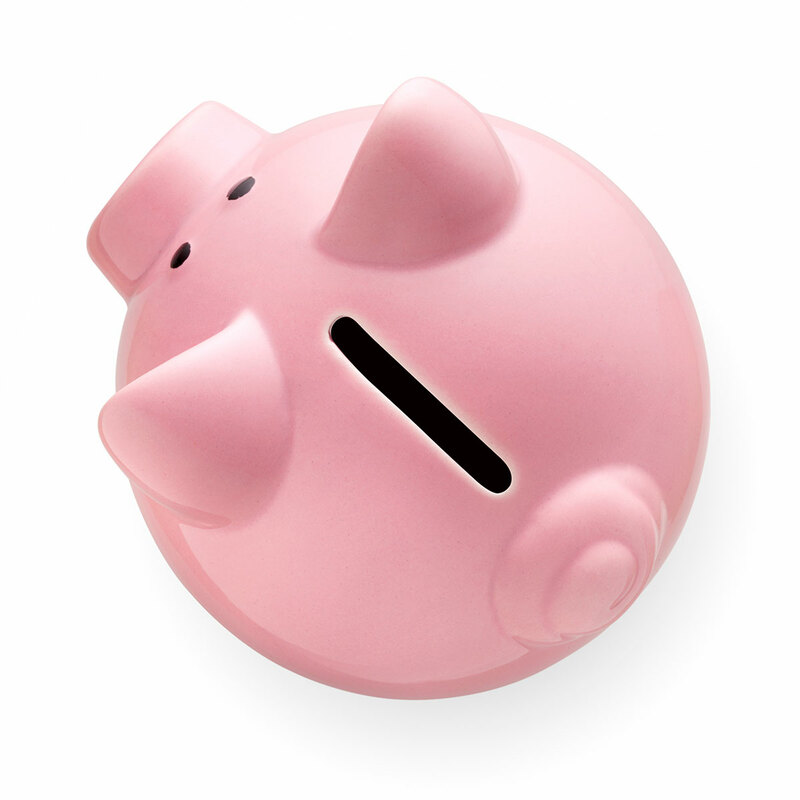 These dental savings programs include 15-50% off basic services and are accepted nationwide.